The idea that Apple might make an ultra-high-end phone with a huge price tag has rubbed many people the wrong way. The idea that Apple might make an ultra-high-end phone with a huge price tag has rubbed many people the wrong way. Daring Fireball’s John Gruber did the math, and while this potential move makes a lot of sense, it’s also a gamble on Apple’s part. But if Apple didn’t release a next-generation phone this fall, it would also be risking the fortunes of both its brand and its most important product. In the early days of the smartphone market, every new phone model brought huge leaps forward in functionality. But these days it’s tougher to make major advances that motivate users of older phones to upgrade. Still, Apple’s got to sell new iPhones—so in secret product labs in Cupertino, Apple’s designers and engineers are always trying to figure out what’s next. Apple’s well-earned reputation for bringing cutting-edge technology to the masses is on the line with every release. It’s going to take more than new cameras to impress people with the iPhone 8. 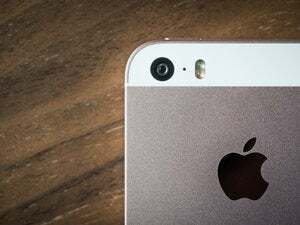 While Apple made some major improvements between 2014’s iPhone 6 and 2016’s iPhone 7—dual cameras on the plus model and huge processor and graphics updates under the hood, just to name a few—the fact is that the outside design of the iPhone hasn’t changed in nearly three years. Meanwhile, Apple’s competitors are releasing new designs with big screens and reduced bezels that make the front of the phone appear to be almost entirely taken up by a screen. 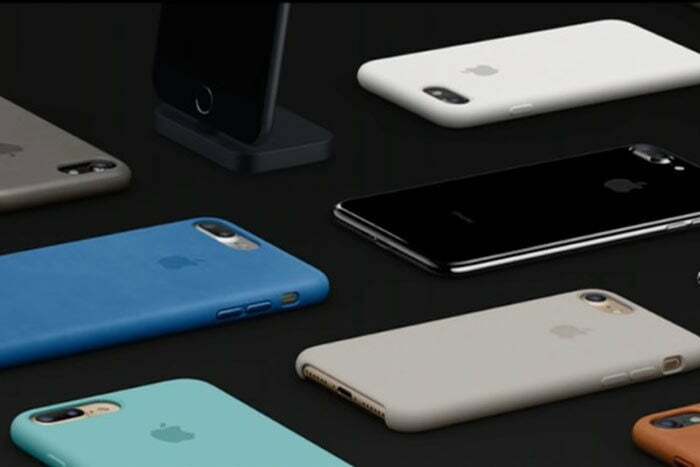 By most accounts, Apple’s next-generation iPhone will offer a similar design. But also, by many accounts, Apple is struggling to create that product—and when it arrives, it may be expensive, late to ship, and supply constrained. Contrast that to Apple’s competition. On the smaller end, former Android chief Andy Rubin announced the Essential phone, but even Rubin admitted that he’d only be able to sell in thousands, not millions. 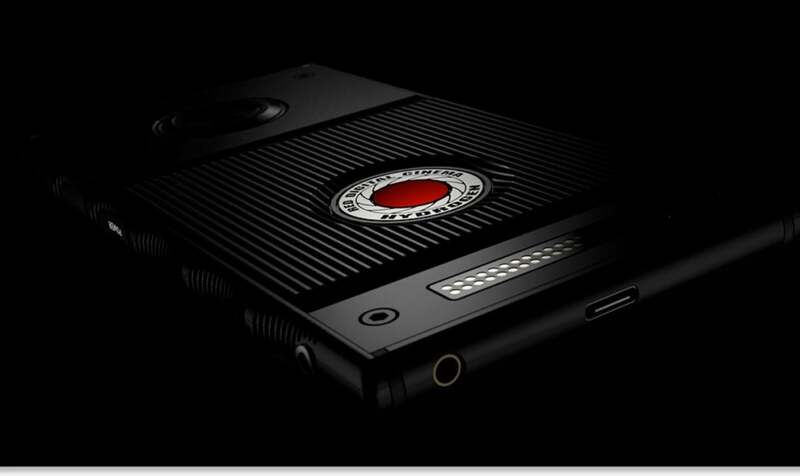 Same for the RED Hydrogen One—groundbreaking phone, hardly likely to sell in any volume. The Google Pixel looks like it’s in the one million range. Apple’s biggest competitor, Samsung, has to deal with a scale more similar to Apple’s—but it’s still only expected to sell 50 or 60 million units of the flagship Galaxy S8. The titanium version of the RED Hydrogen phone is priced at $1,595. One way to work around the challenge of the iPhone’s scale is to add a new, high-end model that’s not expected to carry the burden of the entire iPhone market—something more likely to sell 30 or 50 million units, rather than 200 million. (Even the iPhone SE probably sells in greater quantities than any smartphone not made by Apple or Samsung. Apple is big.) If you’re Apple, you raise the price—to limit demand, yes, but possibly also to offset the expense of the new cutting-edge tech being used in the product. So that’s the speculation for this fall: that Apple will release the iPhone 7s and 7s Plus, with modest improvements in functionality and little to no change in external design, and expect those phones to soak up most of the demand, while the new high-end phone sells in smaller numbers up at the high end. That scenario makes sense, more or less. It’s still a risky move for Apple to make. Why buy the rest when you can buy the best? The iPhone is Apple’s most important product, by far. iPhone revenue made up 63 percent of overall Apple revenue during its last financial quarter. The risk Apple takes in monkeying with the iPhone product mix is that it will do something to suppress iPhone sales. It’s worth asking the question, then: If Apple released minor iPhone 7s and iPhone 7s Plus updates and simultaneously released a sent-from-the-future iPhone Pro with a bunch of whizzy new features for a high price, what would you do? Some people will buy that expensive cool phone, to be sure—no matter how Apple prices that device, I suspect they’ll sell them as fast as they can make them. But if you’re ready for an upgrade and either can’t get one of those high-end iPhones or simply don’t want to spend that much on a phone, then what? The risk Apple is taking is that the mere existence of a top-of-the-line iPhone will make the iPhone 7s and 7s Plus look dull, boring, and unworthy of desire. The risk Apple is taking is that the mere existence of a top-of-the-line iPhone will make the iPhone 7s and 7s Plus look dull, boring, and unworthy of desire. Up until now, pretty much everyone who buys a new iPhone has received the same model, excepting some color and storage variations. Even the iPhone Plus line is largely a scaled-up version with an improved camera. But in a world where there’s an amazingly cool iPhone, will people stop buying the “boring” models? If that happens, Apple could end up with long waits for the expensive phone and a glut of iPhone 7s and 7s Plus models... and a drop in overall iPhone sales. That would not be good. So why would Apple take the risk to change its iPhone product mix and release an expensive top-of-the-line model that could potentially suppress sales of its most important product? The risk of doing nothing is that Apple will, for the third consecutive year, have released iPhone models that look more or less like the previous year’s model, and all the while, its competitors are releasing new phones with exciting new features, including edge-to-edge displays and bright OLED screens. I am not one of those people who believes that Apple’s entire product strategy is about being cool, and that people only value Apple stuff for the cachet it brings its users. And yet, I can’t deny that one of the defining aspects of the Apple brand is an expectation that the company will bring the masses the coolest, most cutting-edge technology around. The last thing Apple wants is for the iPhone to be perceived as a laggard, eternally behind faster movers like Samsung and Google. I can write all about Apple’s issues with building products at scale all I want, but billions of smartphone buyers don’t care about that. All they care about is the product itself. 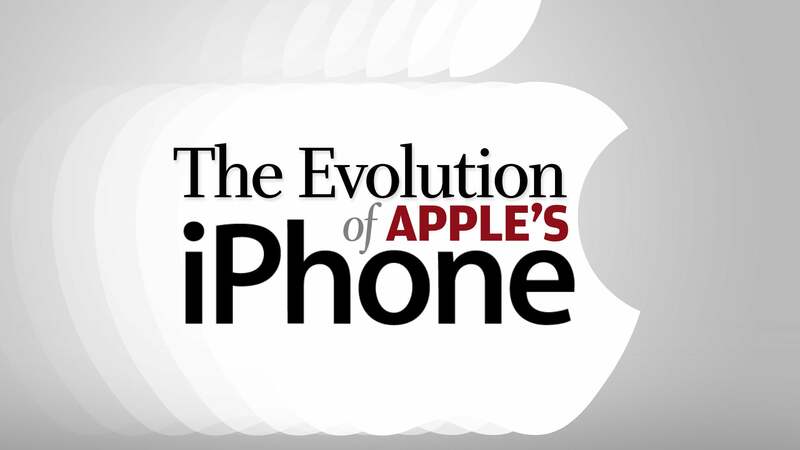 And if Apple can’t make a cool iPhone, for whatever reason, it risks the long-term reputation of the iPhone and Apple brands. That’s why (assuming that the rumors are true) Apple is willing to make this risky move to offering a high-end iPhone that makes the regular iPhone pale in comparison. 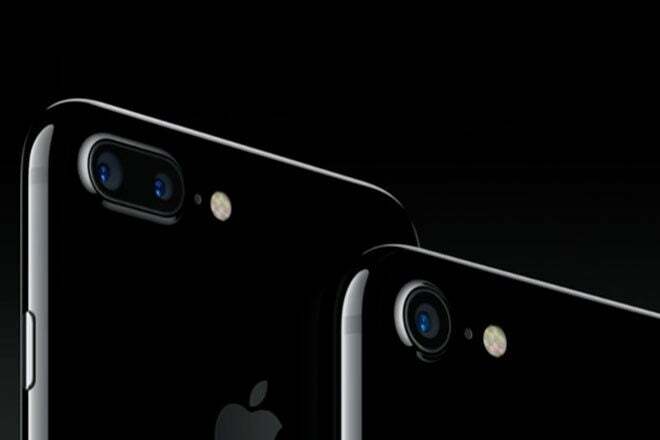 The company might even see a short-term drop in sales of the cheaper iPhone. But if the new iPhone truly shines, Apple will have reclaimed the high ground in the smartphone category. I’m sure Apple would have preferred that it could release a cutting-edge phone as the only iPhone this year, but the rumors suggest that didn’t work out. The company’s choice, then, is to let it all ride another year or do something dramatic—despite the risks. The people who are the market for a new iPhone this fall will reveal to us whether Apple’s gamble was the right one.